Life Made Delicious has a fabulous Star Wars contest! 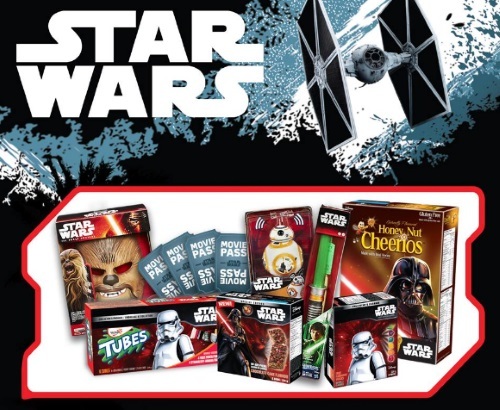 Enter to win a out of this world prize pack filled with Star Wars products! Simply comment at the link below with the name of your favourite Star Wars movie and be entered to win.